Coupons.com just released three new Tidy Cat Litter coupons! Even better, through August 4th, Target is offering a free $10 gift card when you buy three select pet care items! 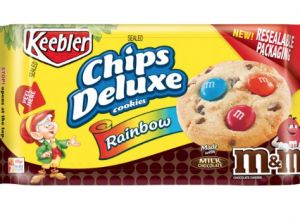 Coupons.com just brought back this $1/2 Keebler Chips Deluxe Cookies coupon! These cookies are priced around $1.99 – $2.19 each at Target and Walmart, so after coupon, you will pay as low as $1.49 for each pack! 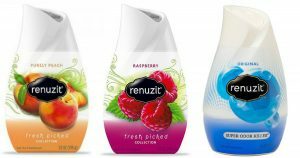 There is a new Buy 3 Get 1 FREE Renuzit Cones Coupon (up to $1.10 value) available for printing! Both Walmart and Target sell these Renuzit Cones for $.97-$.99 each, so you will pay just $2.91 for all 4 – just $.73 each after coupon! 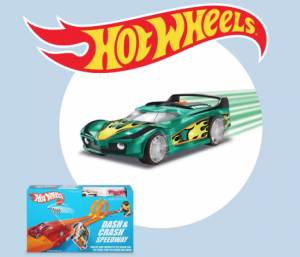 On June 16th from 10-1PM, Target will be hosting a Hot Wheels 50th Anniversary Event! Kids will score a FREE Hot Wheels car to customize and will be able to snag Hot Wheels playsets and racetracks at 10% off! 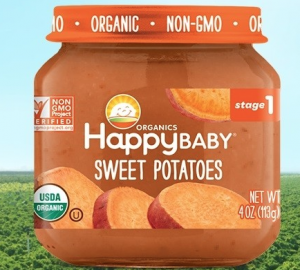 As a homeschool momma, coupons like this one excites me! 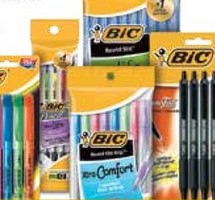 Coupons.com just released a *HOT* BIC Stationery Products coupon valid for $1.50 off 2 products! Consider using this coupon at Target or Walmart on items like pens or white-out fluid. 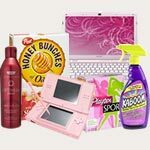 These items are priced at $1 or less at either store, making them just $.25 each after coupon! 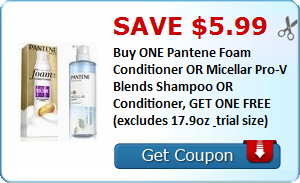 There is a rare, new Buy One Get One Free Pantene Foam Conditioner or Micellar Pro-V Blends Shampoo or Conditioner Manufacturer Coupon available to print! 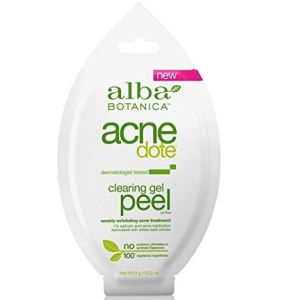 And to make this coupon even sweeter, now through March 10th, Target is offering a FREE $5 gift card when you buy 4 select hair care products and this product is included! 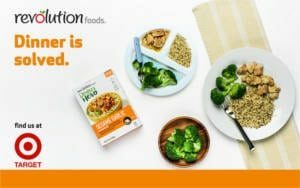 Snag a FREE Revolution Foods Dinner Hero Product Coupon! 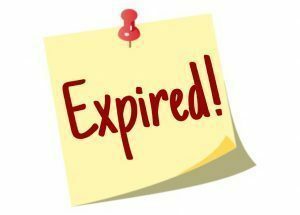 The coupon will be mailed to you within 2-4 weeks and is redeemable at participating Target stores.